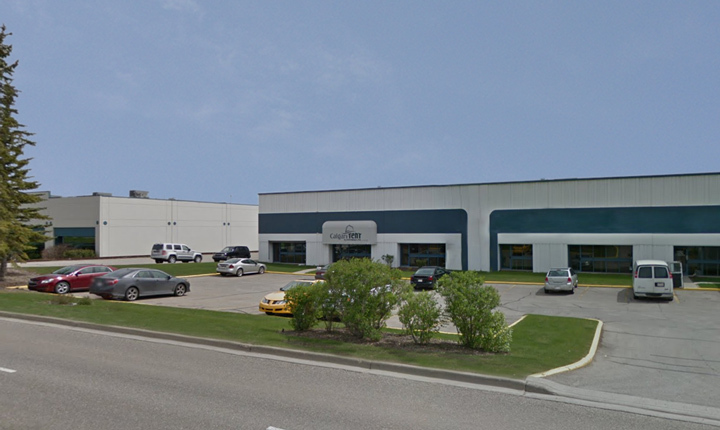 avs will reach a significant milestone in our national expansion on June 1st with the opening of our Calgary office. Until now we have served our National and Alberta based customers from our Vancouver and Toronto offices. The addition of the new Calgary office enables us to serve Edmonton and Calgary as well as Banff, Lake Louise, and Kananaskis from our central location in Calgary. We have worked extensively in all of these locations so we are intimately familiar with venues throughout Alberta. Our gallery features photos from shows that we have executed at the Fairmont Banff Springs Hotel, Fairmont Chateau Lake Louise, and the resorts in Kananaskis. Chris (Monty) Montgomery will be heading up our Calgary branch. Monty has been a part of the extended avs team for a number of years as a freelance audio technician and we are pleased to have him join our team as the new branch manager. Our office is located at Suite 120-1220 28th Street NE and we can be reached by calling our toll free number 855-879-3950.